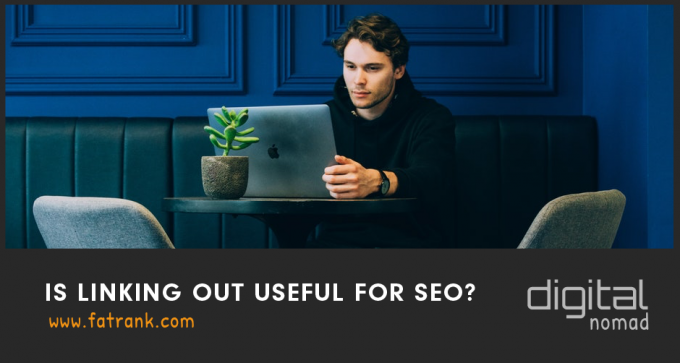 Marketing your company through search engine optimisation and link building is a tricky business to get right, and it can be difficult to stay on top of all the latest updates. This can be made even more complex and time consuming if you’re going about it alone. You probably find yourself trying to work through everything, but not focusing on anything particularly well. 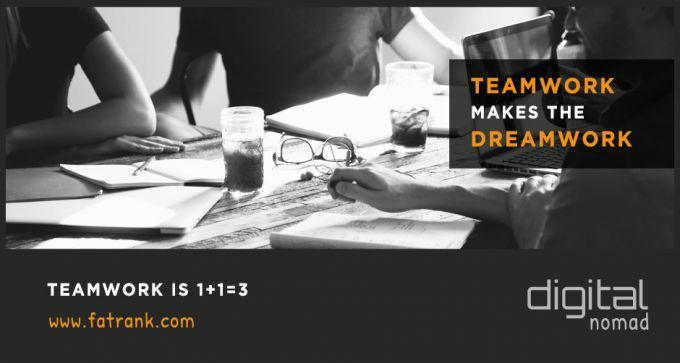 This is where you need to think about developing an SEO link building team which brings each person’s strengths together. Individuals with key skills in different areas can work better than one person trying to master everything alone. Before you bring people into your SEO marketing team, you need to think about what roles you need to create. Also consider how having someone to carry out these roles will benefit your company. We all know that content is absolutely key when marketing your company through SEO link building and social media. No one wants to link to or share a website with poor or irrelevant content, so having a dedicated content writer to create blogs, articles and infographics is vital. Fresh content should be regularly uploaded onto your website to keep your audience interested and get your pages read by search engines. Regularly adding new articles to your site or updating old ones shows Google that the information is all relevant and up to date. Getting backlinks to your site from other relevant sources is a great way of improving your search rankings. This means having an SEO link building team member who solely focuses on finding link building opportunities and reaching out to get back links is a must. You might want to find out about the best SEO training course if you need help building backlinks to your site. It can be a tricky business but once you’ve got the right systems in place, it really makes a big difference. Alright so you’ve got good quality fresh content going out regularly and you’re actively looking for backlinks from relevant sites. But how do you know if any of this is actually working or doing your website any favours in the search engine results pages? You need someone to focus on analysing the work that’s been done and seeing what effect it’s had. This will enable you to see what’s working well and what you should improve. Dealing with this will give you the best overall chance of success. No one’s strategy is completely perfect, but analysing your work shows where you can improve. This can involve split testing different techniques, monitoring your rankings or working on conversion rate optimisation. The power of social media has grown massively over the past few years. Therefore it’s vital that your company takes hold of the marketing capabilities that are available through various social networks. There are loads of platforms, like Google+, Twitter, Facebook and social bookmaking sites like Reddit and Delicious. These are perfect places to share your new blogs, articles, photos and videos. It’s vital to amplify your content through a wide variety of social networks. This will get it out to as broad an audience as possible and make sure it’s seen. What’s the point in having great content if you don’t share it for anyone to see? If you want to know how to create social media marketing success, make sure you click here. There are plenty of ways to increase your brand awareness on social media and get people sharing your posts. So, you’ve got your SEO link building team set up with each person in their individual role. Next you need to make sure that everyone has some knowledge of each different part of search engine marketing. This will make sure that each different task overlaps and links together. Therefore everyone contributes to each area rather than just focusing on their own role. It’s also a good idea to generate ideas from others within the business and not just the SEO link building team. This is because staff members from other departments in the company will often have a different viewpoint than those in marketing. This helps to create a more varied selection of ideas. When you’re working alone you tend to stick with your own ways of thinking. However with more people bringing their opinions you get way more options and ideas you wouldn’t think of yourself. 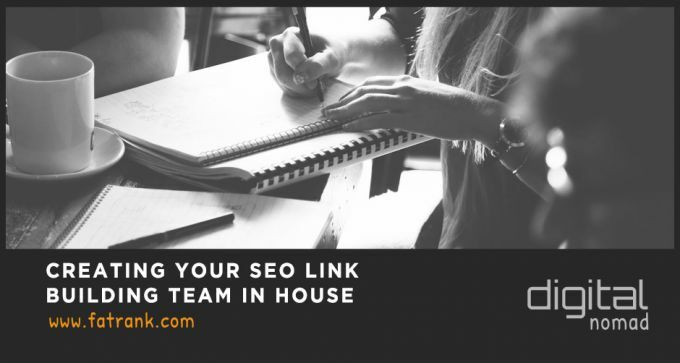 What do you think are the key components of a successful in house SEO link building team? Are there any different strategies you would recommend? Tell us your views and tips in the comments below and please share this post with your friends if you thought it was helpful!